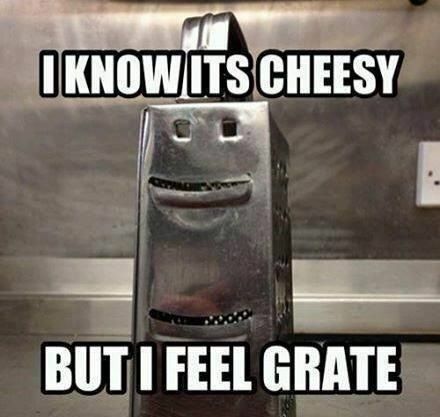 I know it's cheesy, but I feel grate. This girl said she recognised me from the vegetarian club, but I'd never met herbivore. 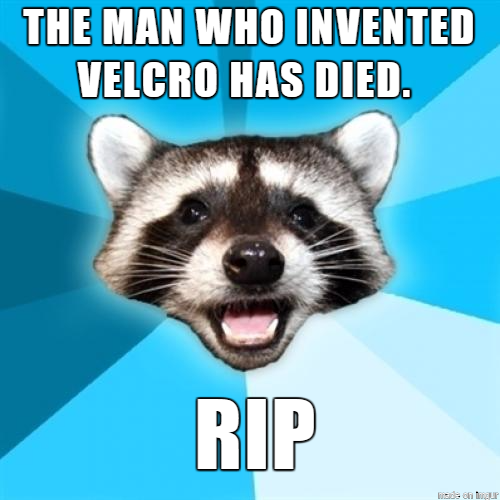 I have a few jokes about unemployed people but it doesn't matter - none of them work.